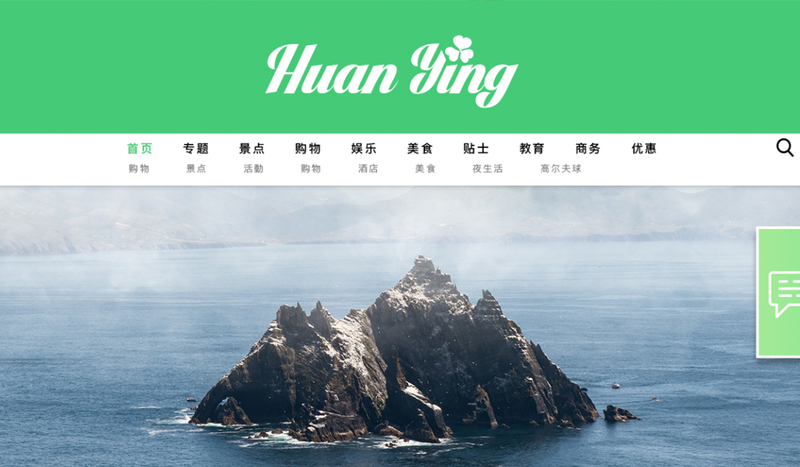 HuanYingIreland.com is Ireland’s only Chinese language website, news channel & directory hosted in China and specifically for Chinese tourists and travel trade and integrated with Chinese social media. HuanYingIreland.com offers Irish tourism, retail and hospitality sector businesses a unique and cost effective way to introduce and promote your business, in Chinese, directly to Chinese tourists, China travel sector and Chinese business and industry. There are a range of directory listing and promotional options available from as little as €49 per month.